If had to choose the one effect that is the most used nowadays in video I would pick the glitch effect, here I will cover the fundamental on what, how to create glitch effects in your art or videos project, whether you are a newbie or a professional you should be able to learn with the provided free digital distortion After Effects project template and use them for your own need. To make it easy to read I have made tabs below that you can expand and retract to get the information you need quickly. 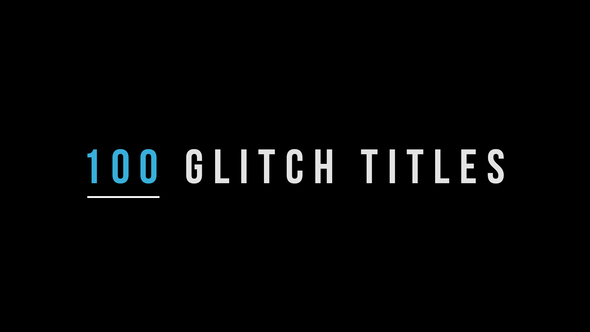 What is a Glitch Effects? 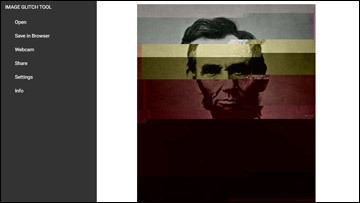 A glitch effect makes your footage or image look like is it is being distorted, displaced extremely fast or broken into multiple pieces and returned back to its original position. Its like a small blip error, a disrupted signal, a bad reception and a flicker movement which actually looks cool and trendy. 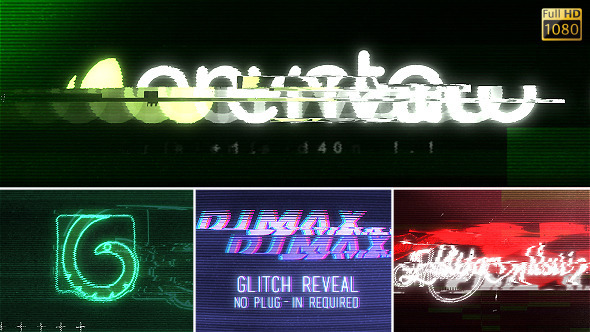 The glitch effects is also name in different term such as digital distortion or distortion effects. What Glitch effects are used for? 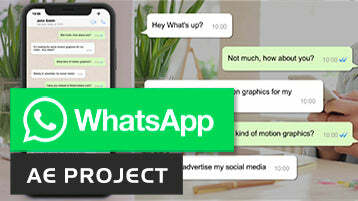 It gives a techie vibe to your project. Even though a glitch is an “error”, it still simulates a strong tech aptitude and gives that “hacker” style. Overlay on your footage or use glitch as a mask. 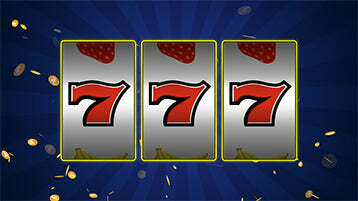 Need to make one of those above ? feel free to let me know in the comment area. What Are The Different Type and Style of Glitch Effects? 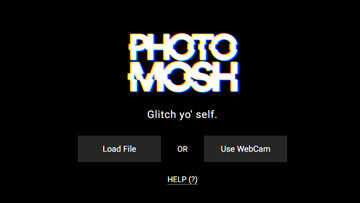 There are multiple variation and style of glitch effects you can see in the preview gallery below, the purpose is to demonstrate how different style you can get from a digital distortion effect. 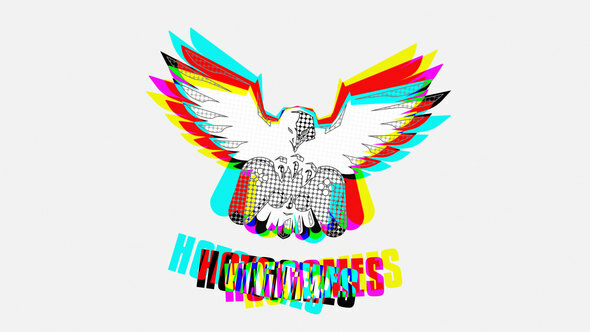 Huge thanks to Rocketstock for providing the free glitches effects. 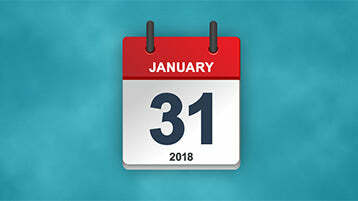 In the gallery below you can also download the After Effects 2018 source files projects (Version 15.0.0) to see how to make the effects. Also the hot air balloon image I used is from pixabay please check the copyright before you use it for your own project. How to make a glitch effects in Premiere ? There are awesome videos tutorial on how to create add a glitch effects to your footage in Premiere, I have selected the one that are the most useful. The other way you can apply glitch effects to your footage in premiere is to use presets, presets are basically effects that are already made for you, you just have to drag on drop. 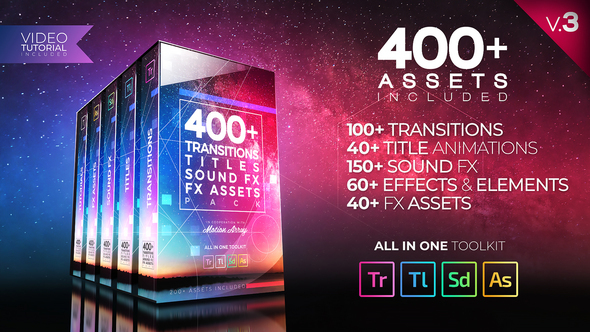 If you are crunch on time and don’t have much money to spend, there are free Premiere glitch presets you can get on few websites. 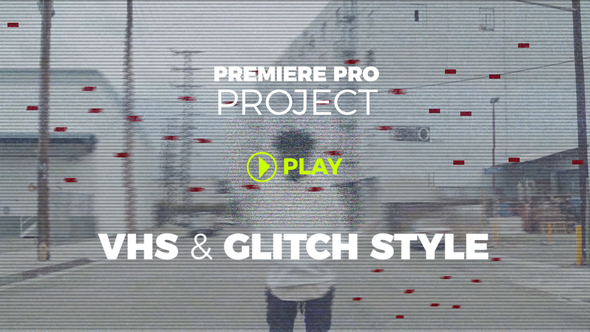 Or with a little budget you can also get really awesome and professional distortion glitch effects for Premiere Pro, check out below. Below is a couple of option I found the most useful. 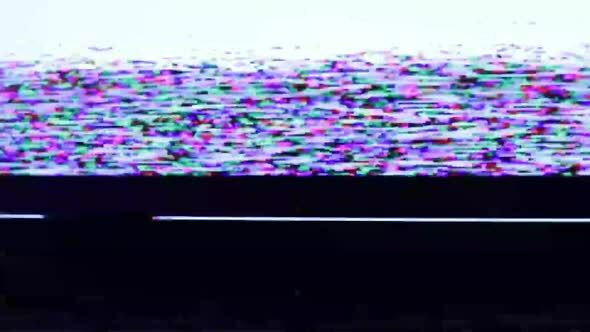 Where to buy Glitch Effects After Effects Templates? 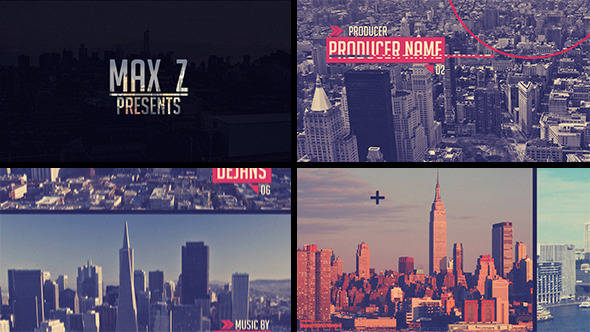 Check out a few of the best after effects glitch templates below. One of the fastest way you can produce simple glitch effects on your video or images is to use the presets that After Effects provides, the nice thing about presets is that you don’t need any plug-in and it is as simple as drag and drop on your layer and boom you have a glitch effects animation. 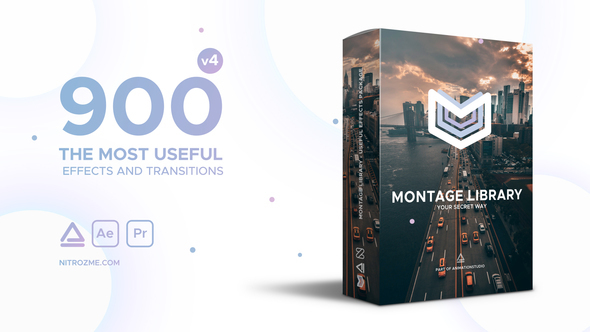 If you ever looking for glitch presets for Premiere Pro, check those one below. 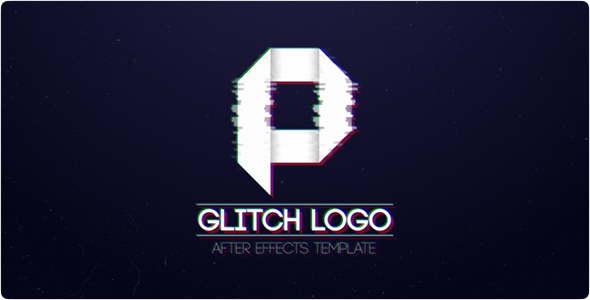 What After Effects plug in can you use to create a glitch effects ? Creating digital distortion and glitch manually in After Effects can be very time consuming and daunting and that is when plug-ins come into play. I have selected a list of “glitch” effects plug-in that you might be interested to look at below. Twitch is not a new After Effects plug-in it has been around for a while and is well known in the motion graphic industry. Here is a list of feature Twitch can do. 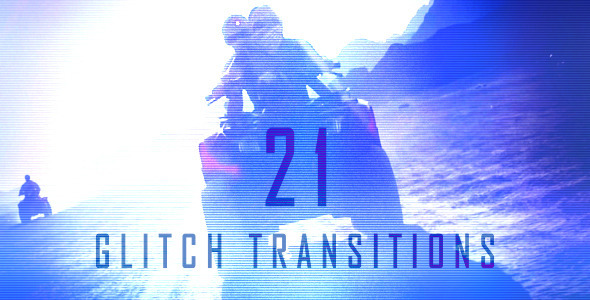 Universe Glitch and Glitch Transition give your footage and and text the look of compressed, glitched video. 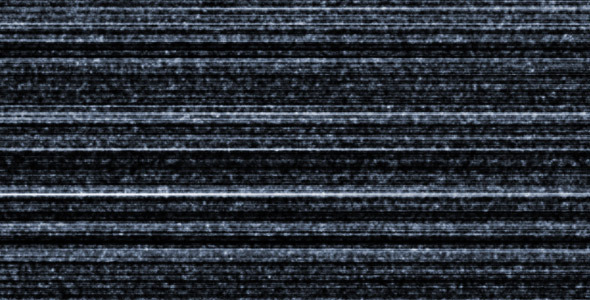 These tools creates the effect of poor internet connections, bad video encoding, corrupt data streams, and low-bandwidth broadcasts. 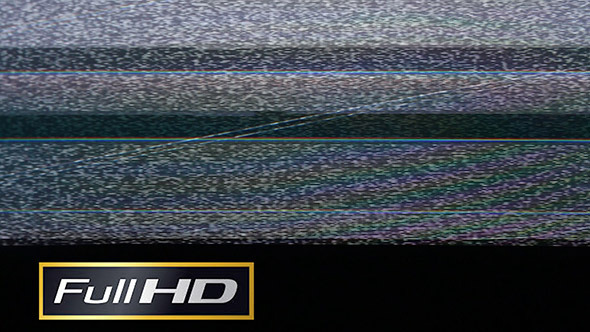 TV Distortion Bundle is a collection of five distortion plug-ins for After Effects and Premiere which help digital media artists create Analog Distortion, Digital Image & Satellite Distortion, Digital Pixel Simulation and Chromatic Aberration with ease. 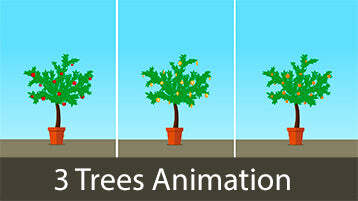 In other words you can simulate TV watching experience from the analog era to the current digital compression era. 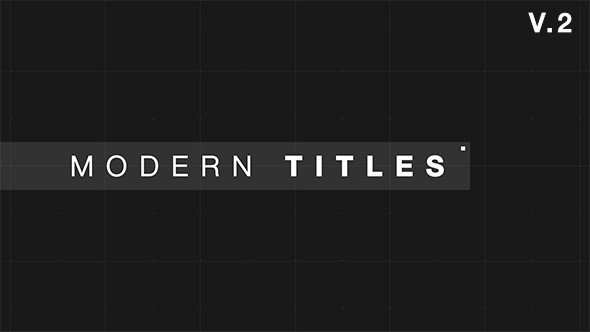 The bundle has the following plug-ins. This one is not really a plug in but I though I would mention it here because it work really well. This handy Dojo script acting more like presets where you select your layer and it apply the glitch effect, you can then edit the settings and optimize your glitch animation. Here is one simple method I used to create a quick glitch transition in After Effects, you can either follow the mini tutorial below or download the AE project at the end and update the images. You can find free glitch effects footage below, as a best practice please make your due diligence and see if all of them are royalty free. Or check those very affordable footage. Where To Find A Glitch Sound Effect ? Once your glitch effects is produced and beautiful you might want to look for sound, here are a couple of options. 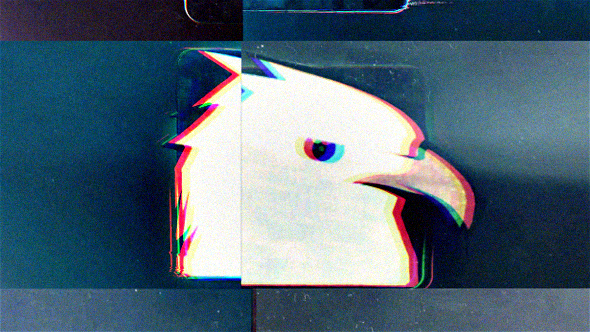 How to create a glitch effects to your images or videos without video software ? 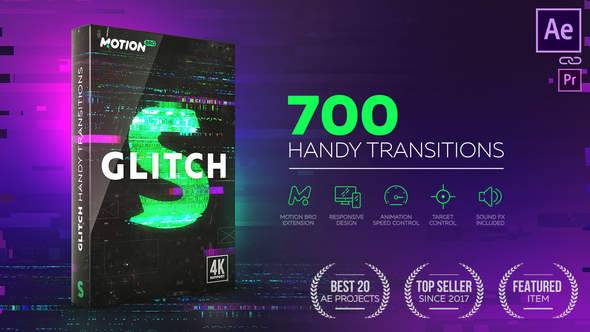 Luckily for those who don’t have time or the budget to buy a video editing or motion graphics software, you can find amazing glitch effect tool online where you can upload your images, mp4 videos or even use your webcam and it will make the distortion effects for you. 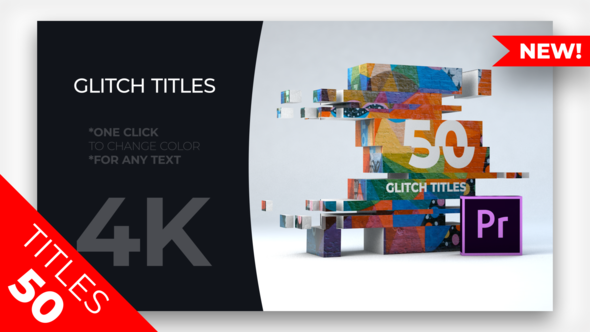 In addition you can even customize your glitch effect with tons of options how cool is that! You still have a glitch questions ? Just comment below I would love to hear from you.